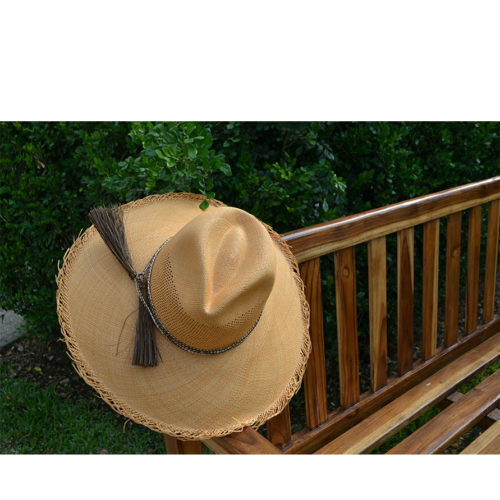 Our best selling color – Timberwolf – is the perfect mix of classic and edgy. 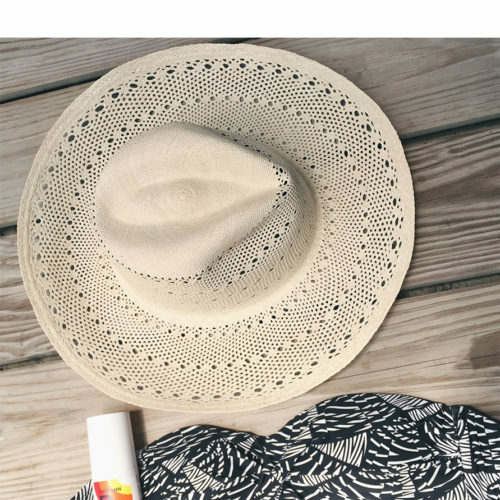 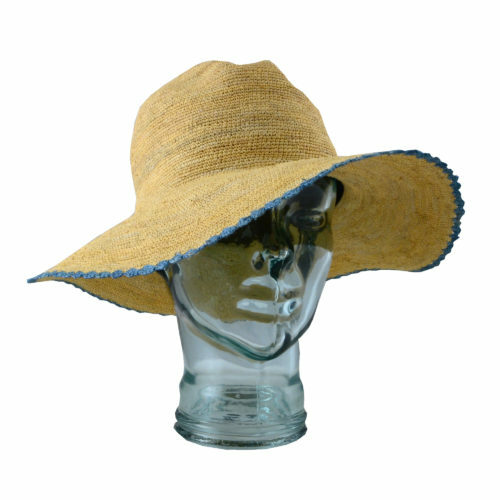 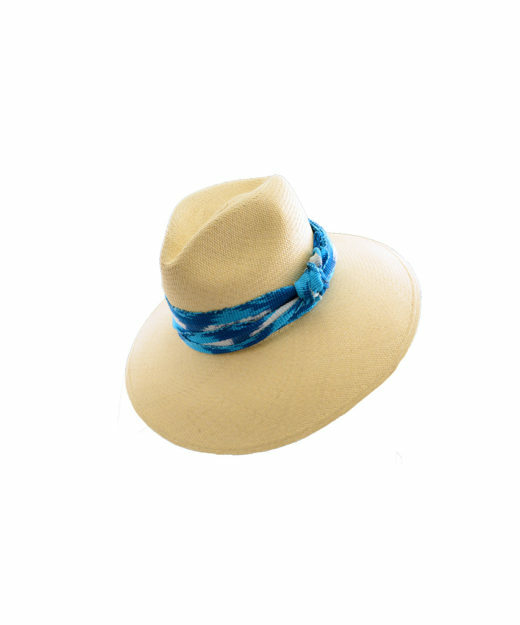 This topper will keep you stylish and safe under the sun. 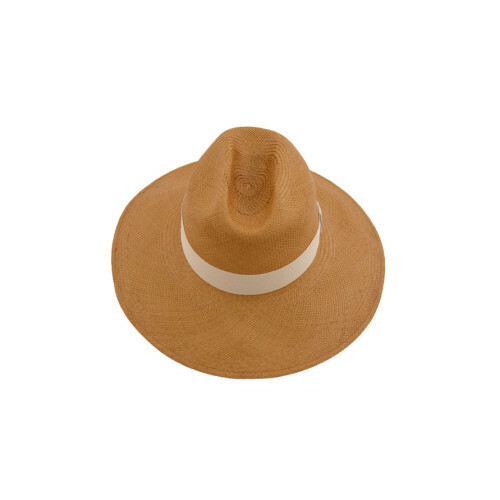 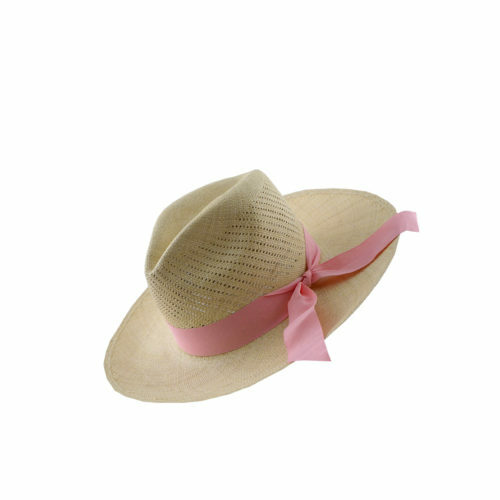 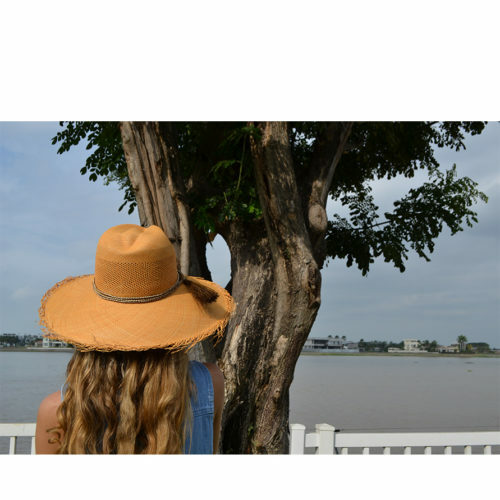 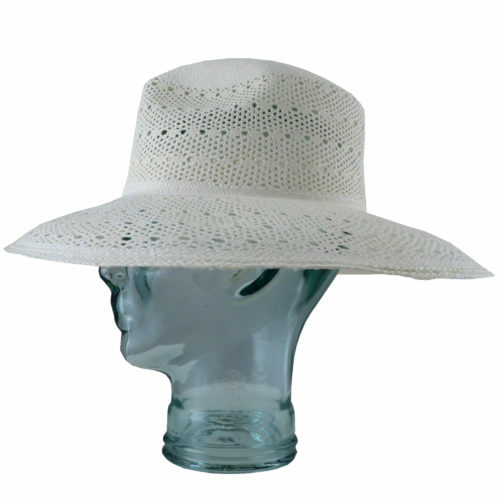 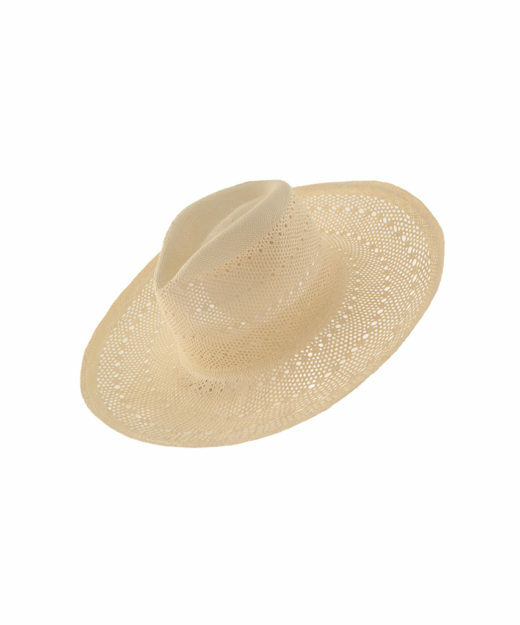 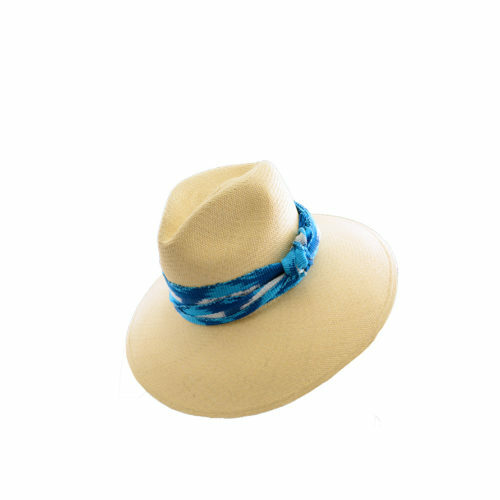 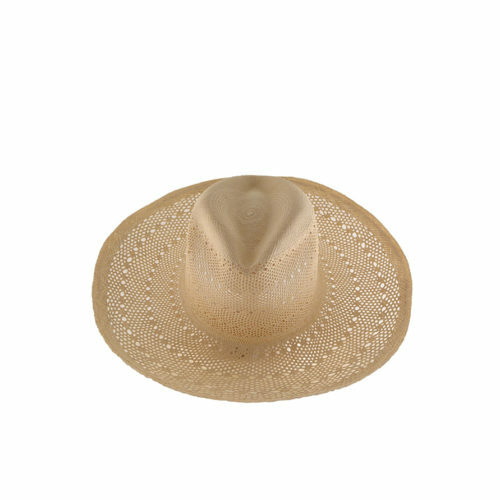 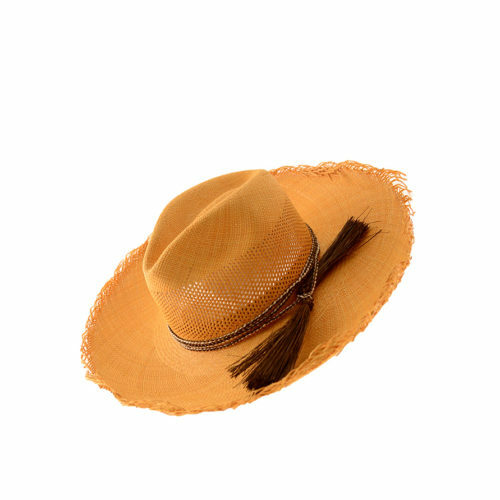 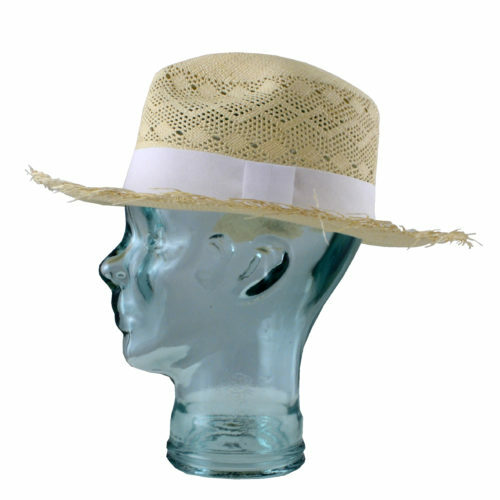 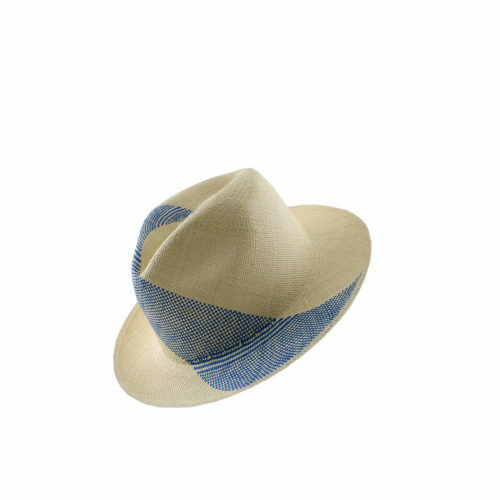 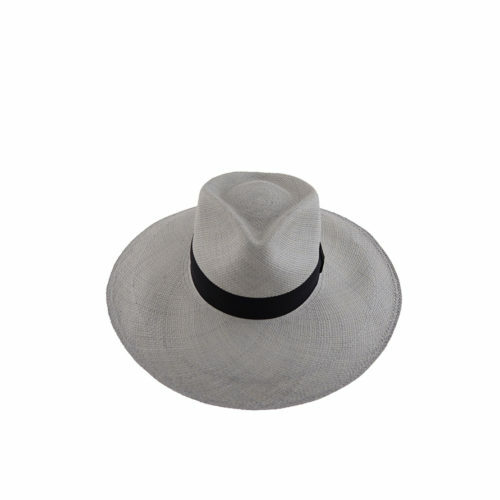 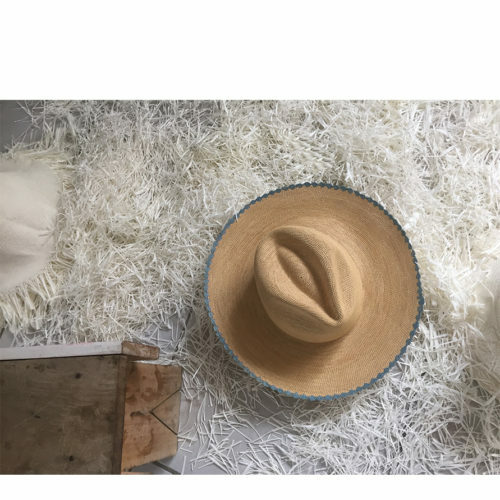 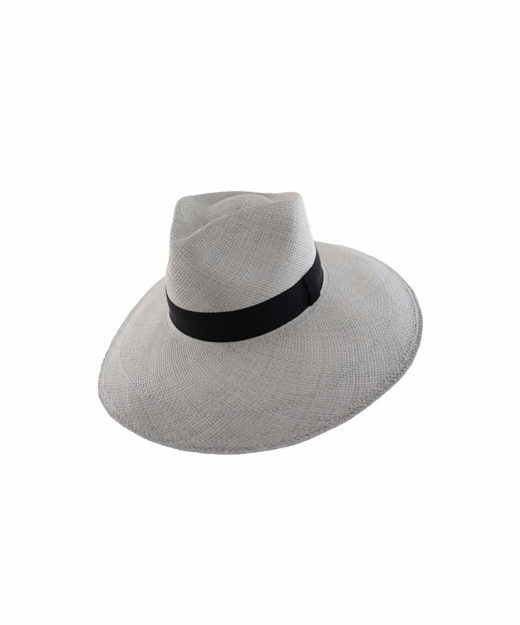 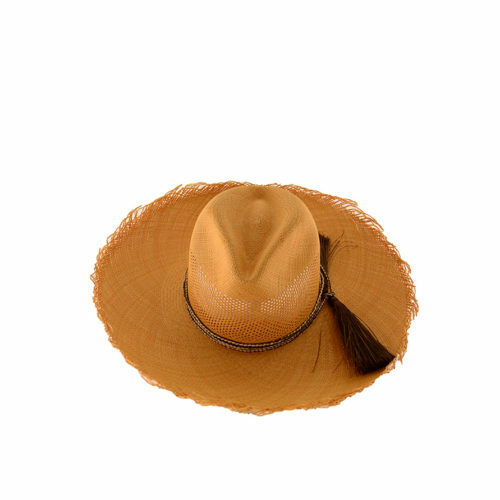 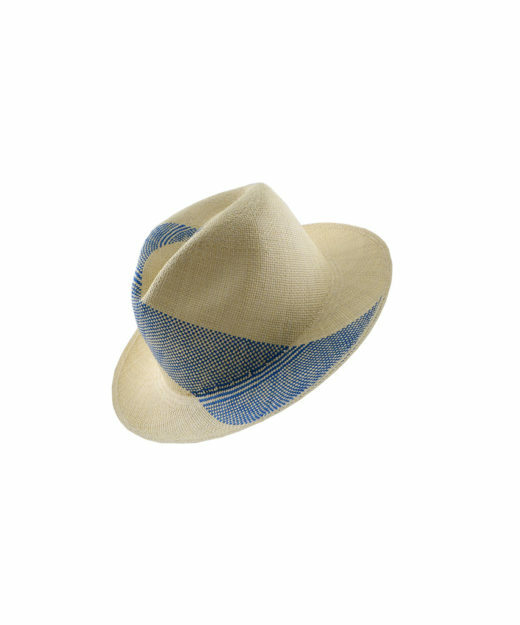 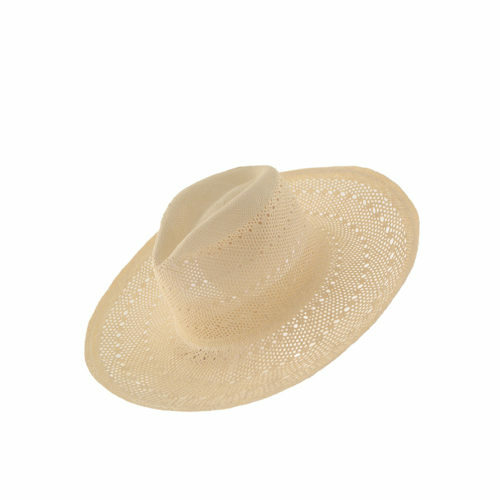 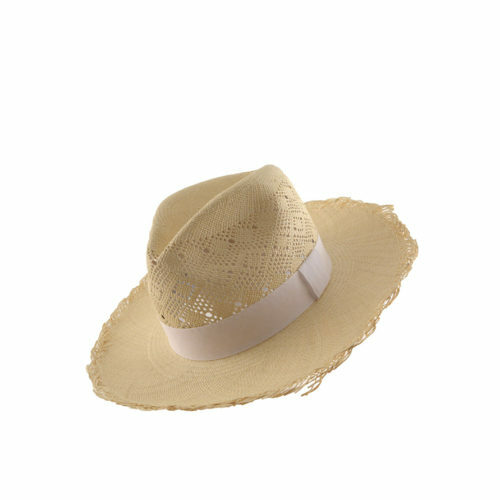 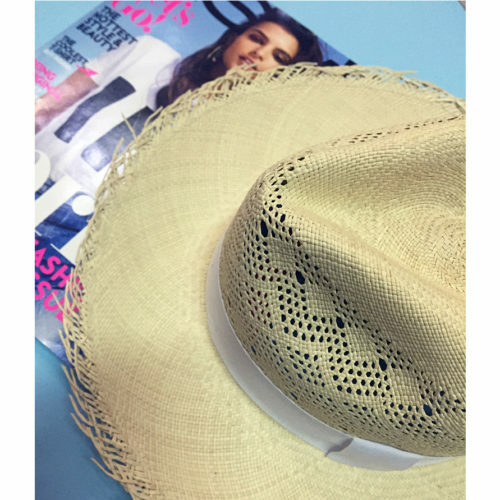 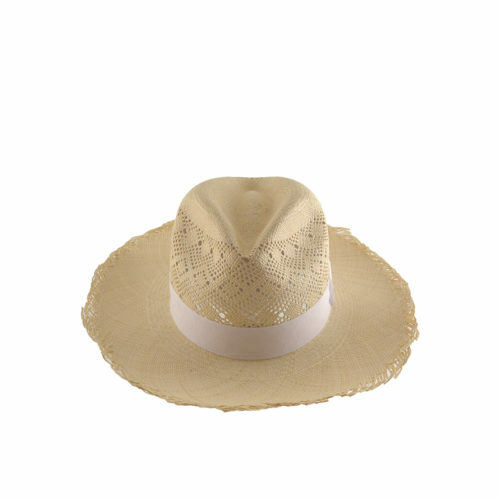 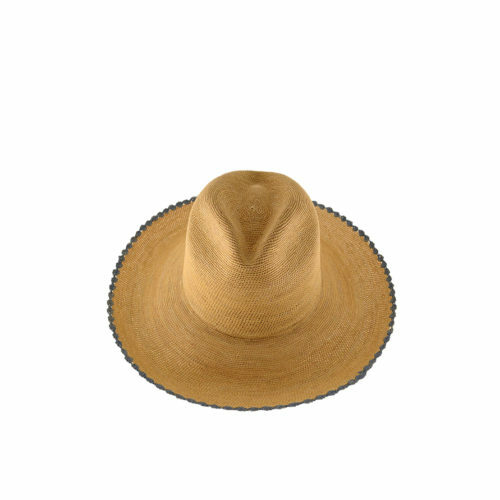 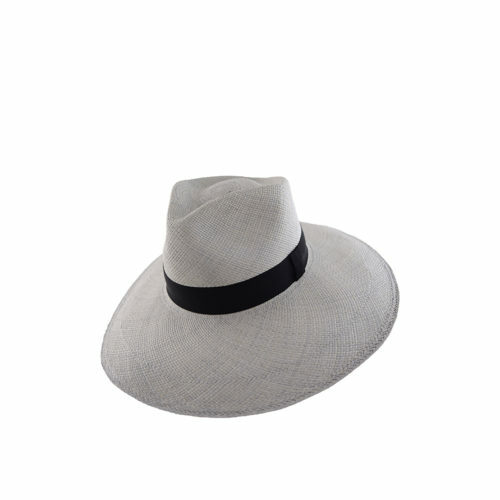 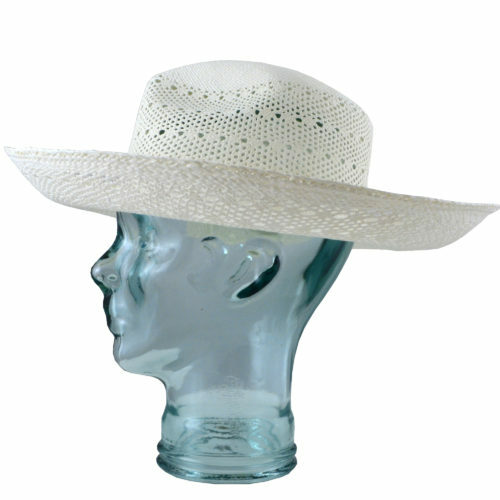 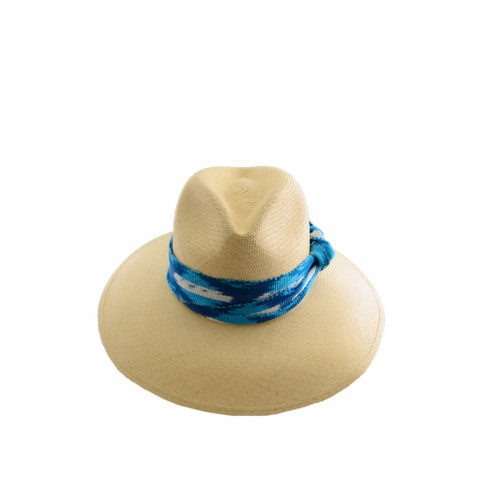 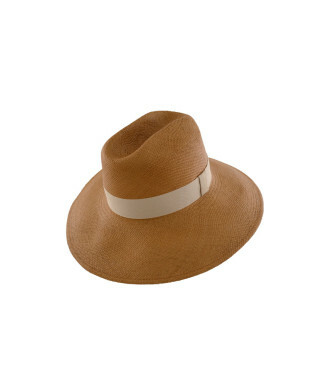 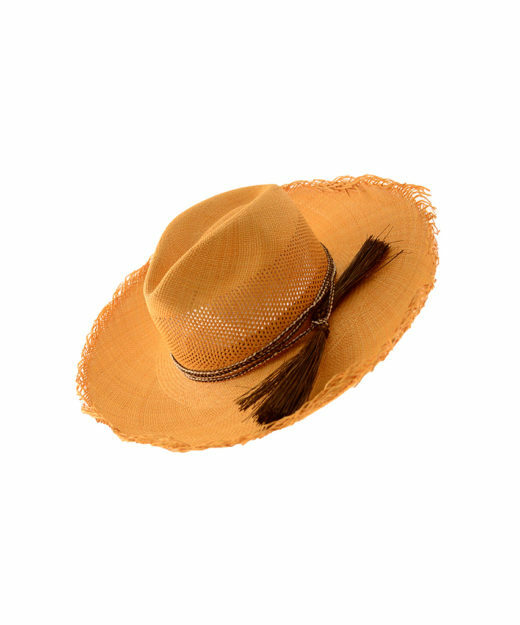 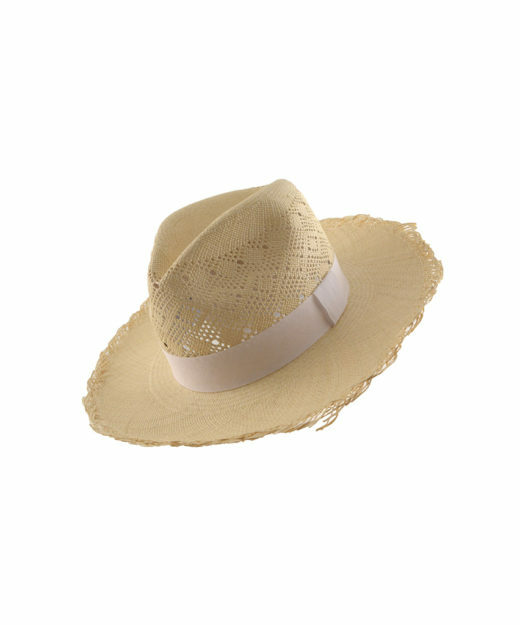 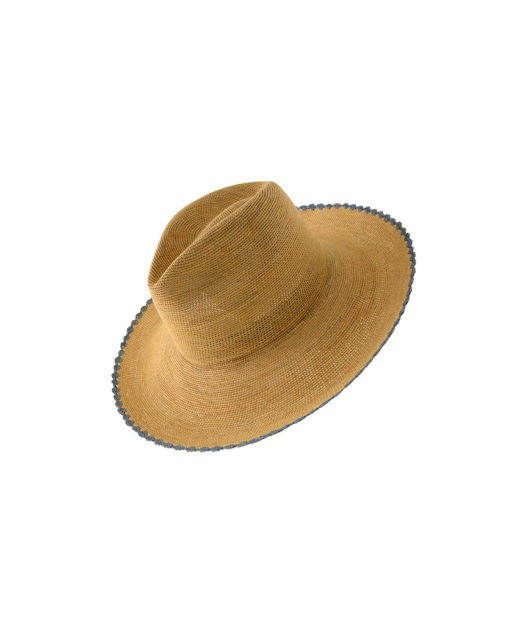 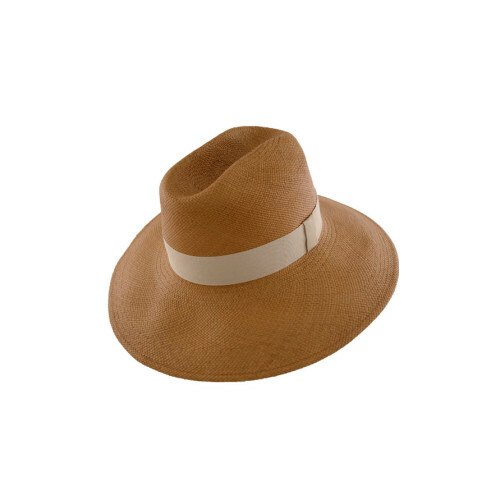 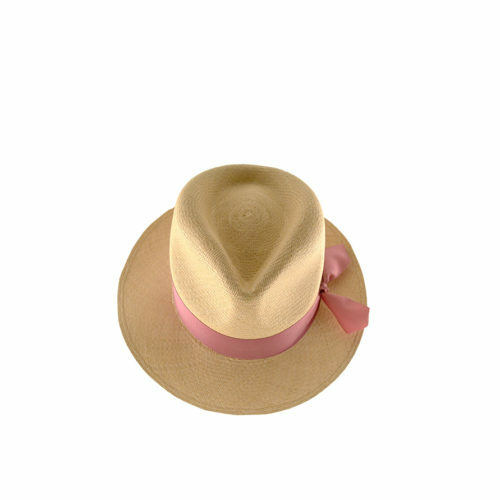 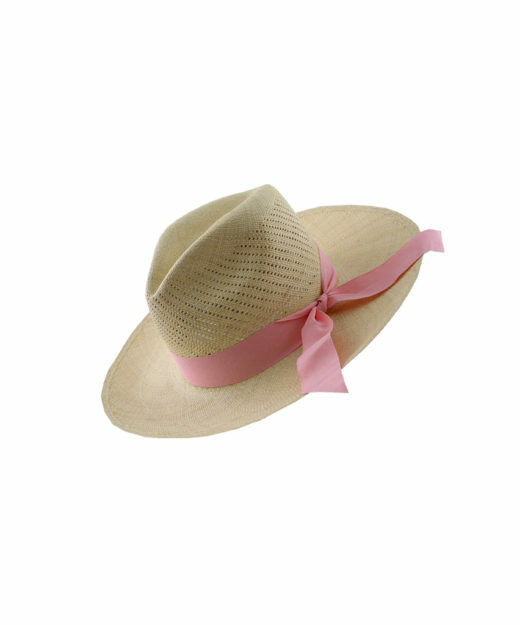 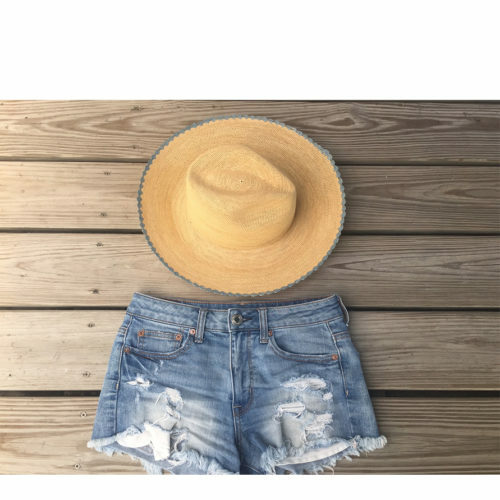 Shade White Toquilla Straw Hat (aka Panama Hat) with an ultra Calado weave for added freshness! 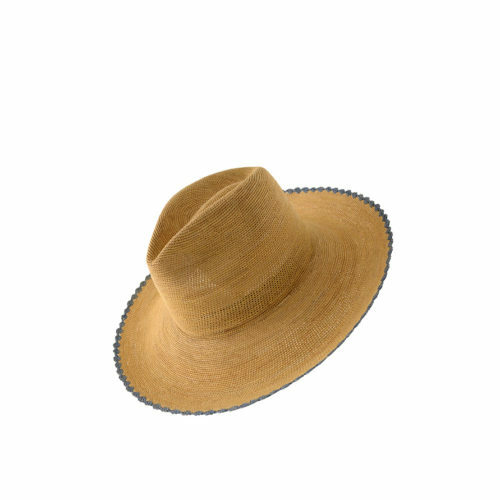 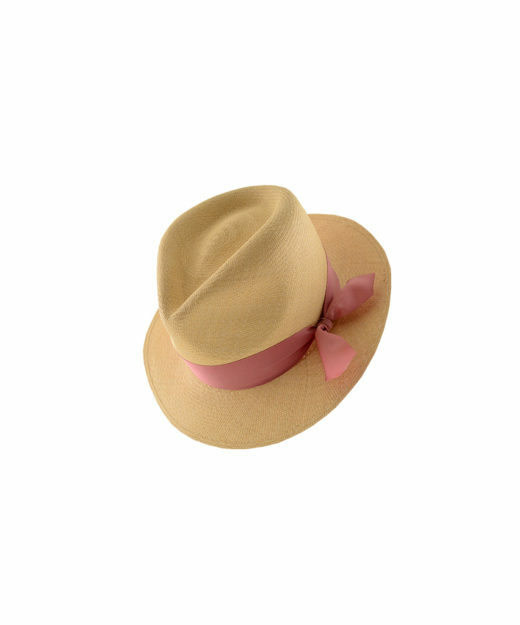 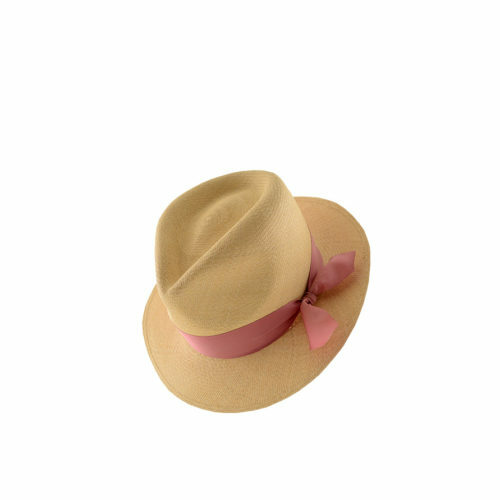 * Please note all hats are handmade, color and dimensions may vary slightly. 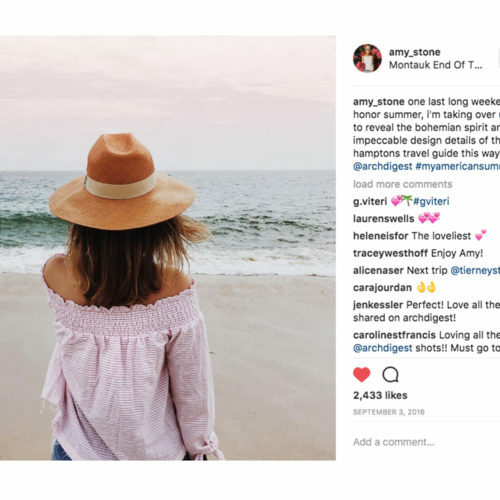 As seen in Vogue.com, Amy Stone, My Domaine and more!